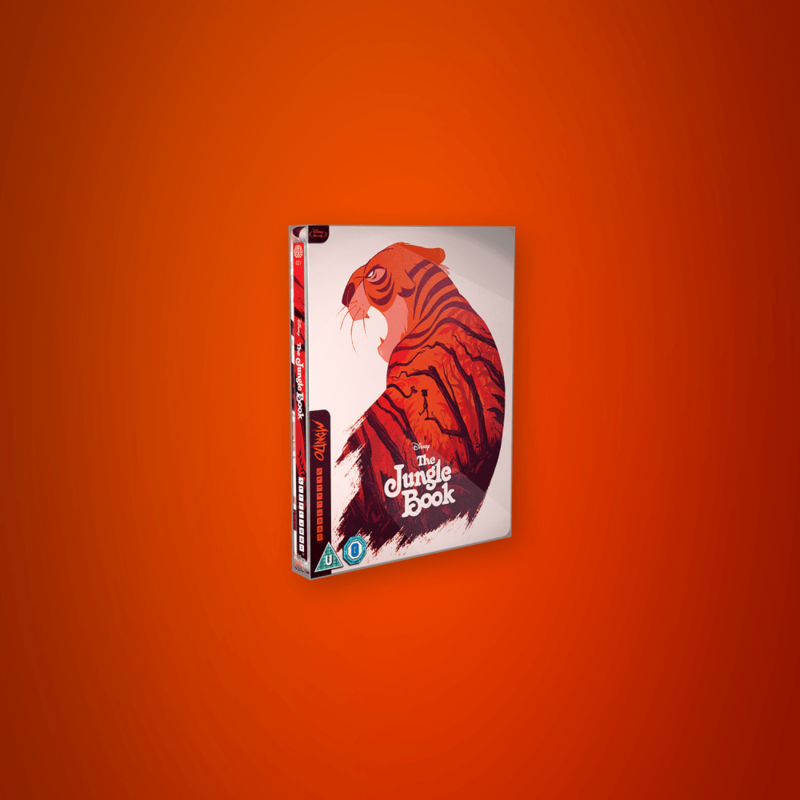 #021 in our Mondo x SteelBook® line is Disney’s 1967 animated classic, The Jungle Book. 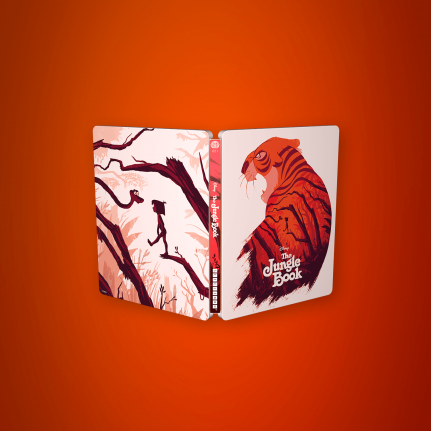 Featuring the gorgeous art of Olly Moss, this is a must-have for any Disney fan. 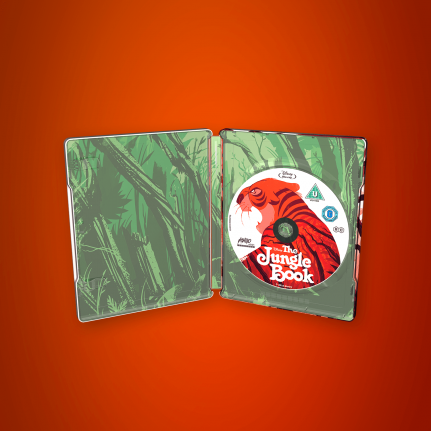 The jungle has never looked so lush and sounded so good! 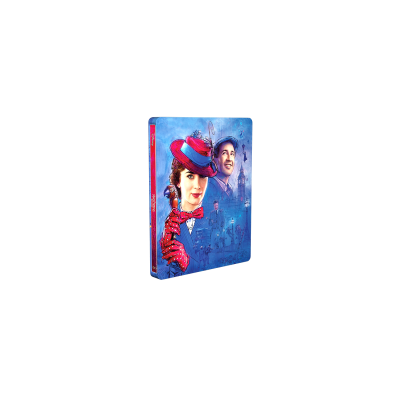 Now on Blu-ray™, Disney’s song-filled celebration comes vibrantly to life with dazzling digital restoration and glorious high definition picture.